Cash back terms and exclusions: - 0% cashback for Garmin, GoPro, Suunto purchases - Coupon codes obtained from sites other than GoCashBack.com may void cash back. 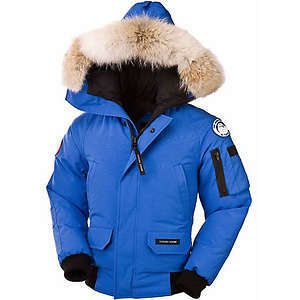 Moosejaw has 20% Off Canada Goose Coat. Price as marked. ​Free shipping on orders over $49. Moosejaw offers an up to 40% off + extra 20% off Select Items via coupon code extra20 . Free shipping on orders over $49. Moosejaw offers The North Face End of Season Sale, up to 40% off. Free shipping on orders over $49. 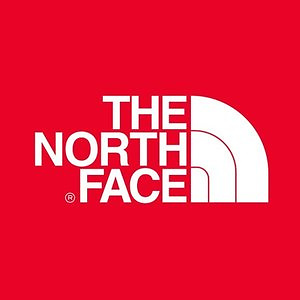 Moosejaw offers up to 50% off The North Face, no code needed. Free shipping on orders over $49. Moosejaw offers up to 40% OFF, plus an extra 20% OFF Select Fjallraven Items via coupon code: EXTRA20. 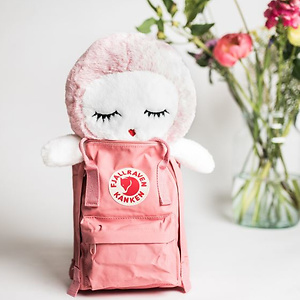 Free shipping on orders over $35.